Do you need a stylish, creative yet professional set of layouts that will impress your audience? 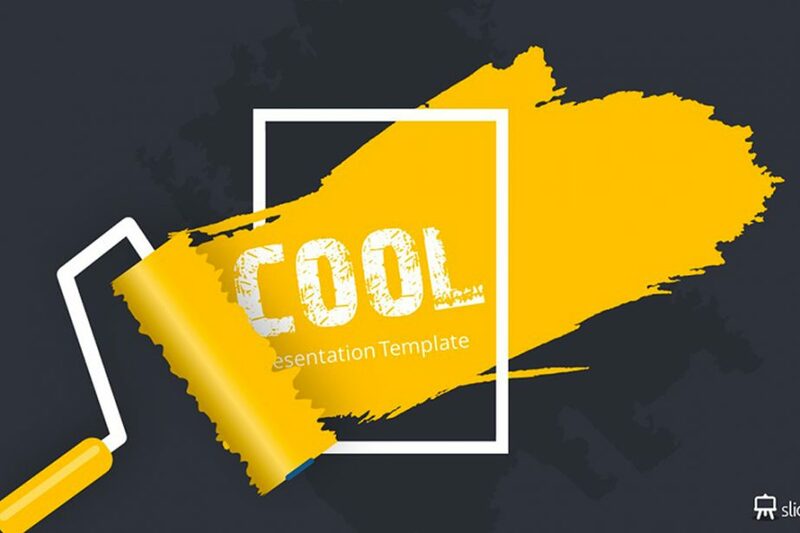 Then, Cool Free Powerpoint Template is what you are looking for. With a yellowish and dark gray theme design, you will be able to captivate your audience in no time without putting much time. 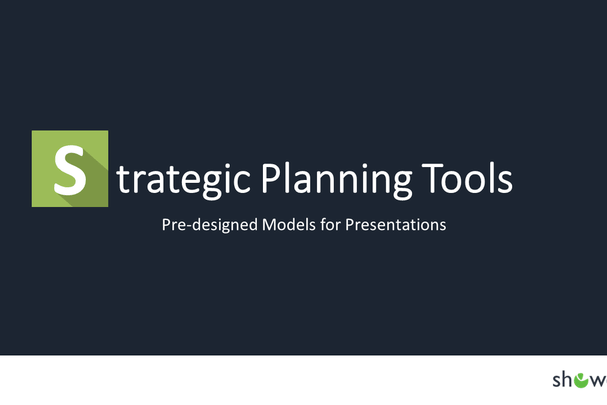 Do you need a set of layouts that communicates creativity as well as professionalism for your next business presentation? 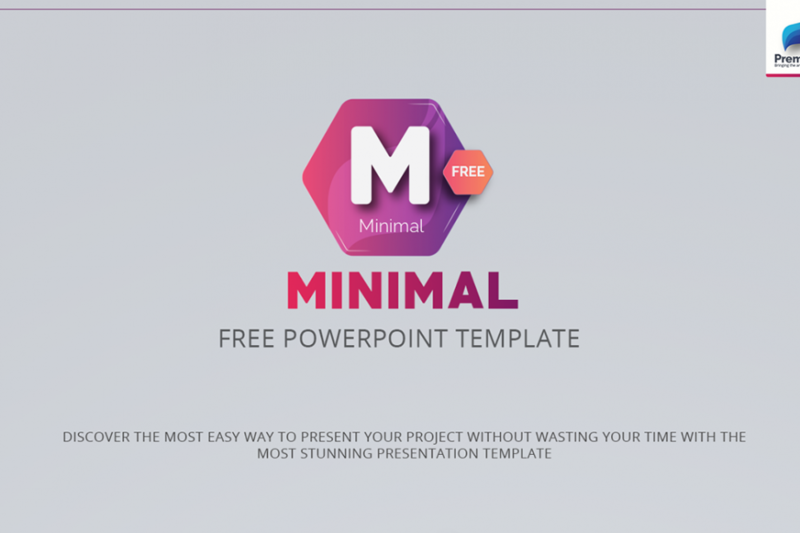 Minimal Free PowerPoint Template contains a number of slides with infographics, text boxes, image placeholders and more that you can use to accomplish your goals. Go ahead and take a look at it! 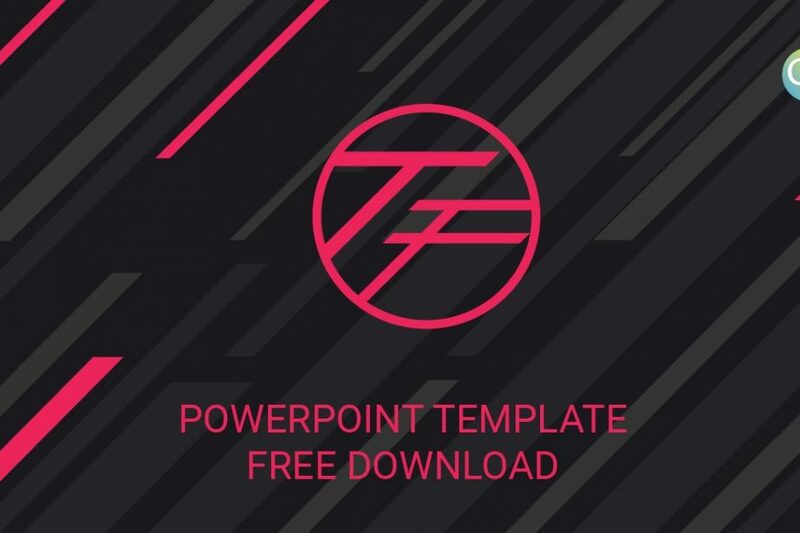 The First Free PowerPoint Template is a stylish set of layouts that brings creativity to your display in each one of its slides. 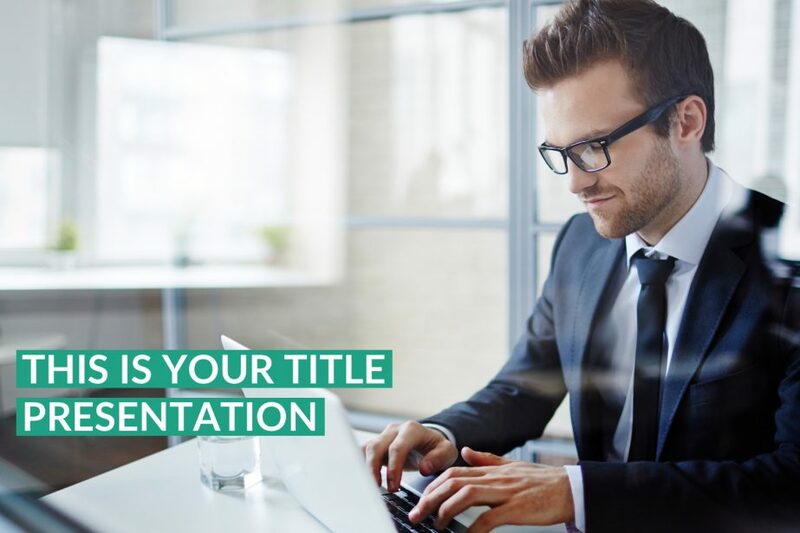 All you will have to do is paste and drag the information you will need to present in your next presentation and everything will be done. Go on and download this template now! 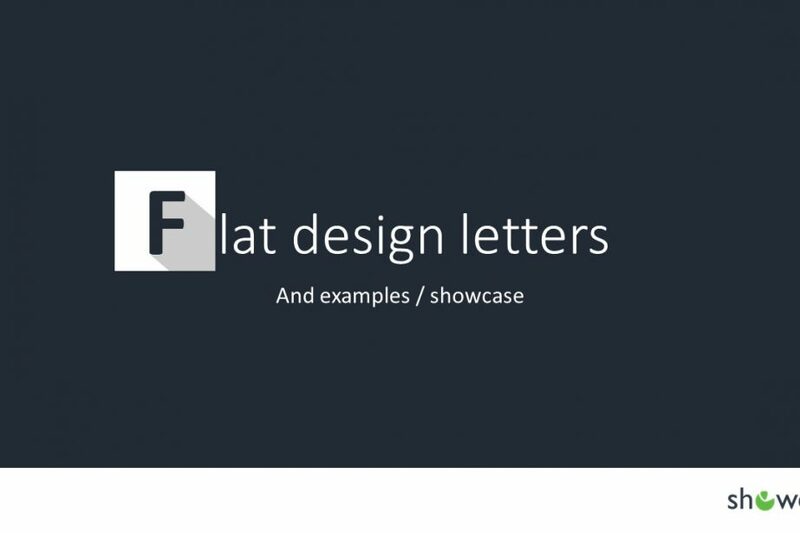 Flat Design Letters for PowerPoint with 21 Examples is a template that comes with tones of letters samples and designs that will give you a hand when presenting. 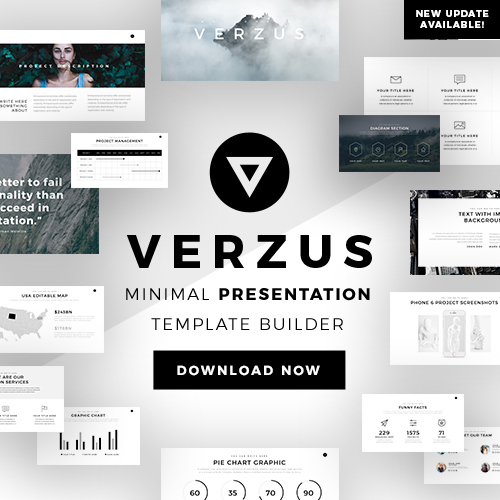 From creating a creative template to a formal set of layouts, this PowerPoint template has all the features you will need to accomplish your goals. 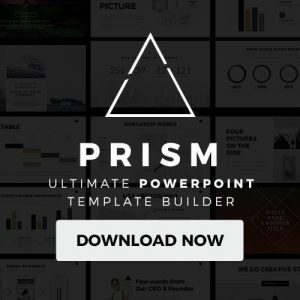 100+ PowerPoint Business Model Templates is a collection of PowerPoint slides that are going to be extremely helpful in your preparation process for your next business meeting. 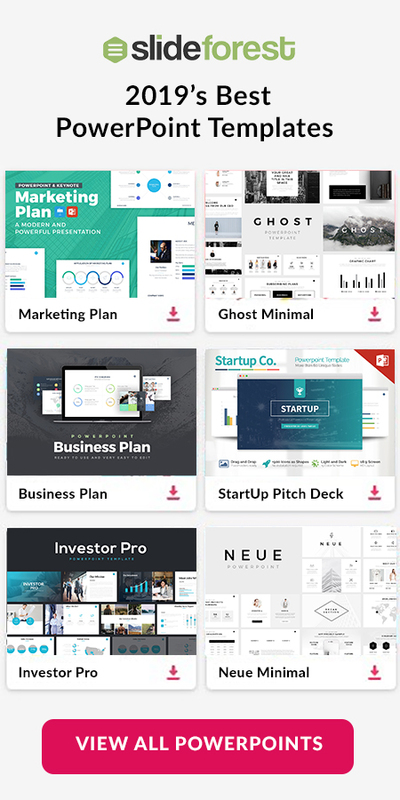 In this free template, you will find countless infographics that you can use to present your data to your investors and colleagues.